An unexploded grenade was discovered on a building site in Broadstairs this morning (October 1). Kent Police and the Army bomb disposal unit attended the site at 9.06am. 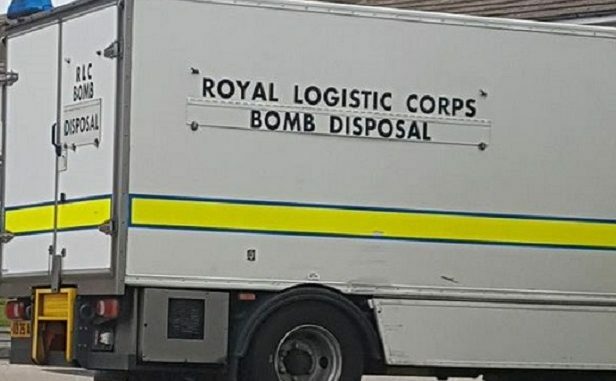 A Kent Police spokesman said: “Kent Police was called at 9.06am to a report of an old unexploded grenade found at a building site on Park Avenue, Broadstairs.